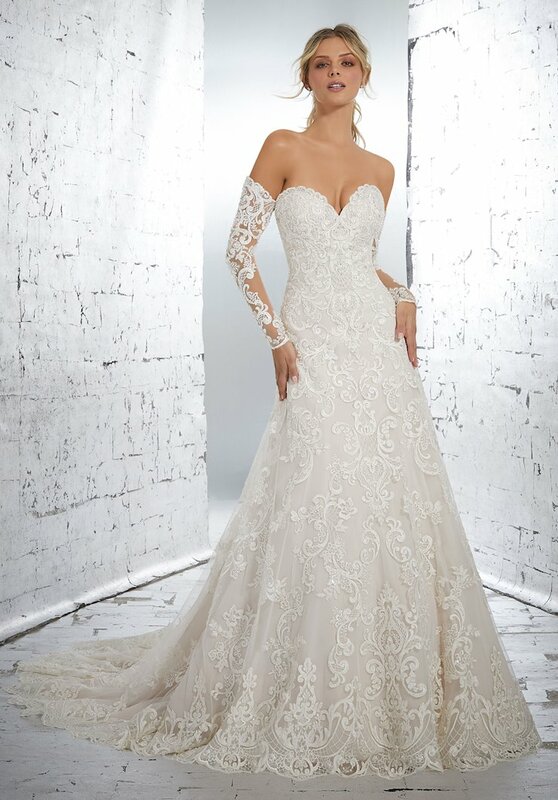 The softness and beauty of the new Morilee AF Couture Fall 2018 Bridal collection is unmatched! 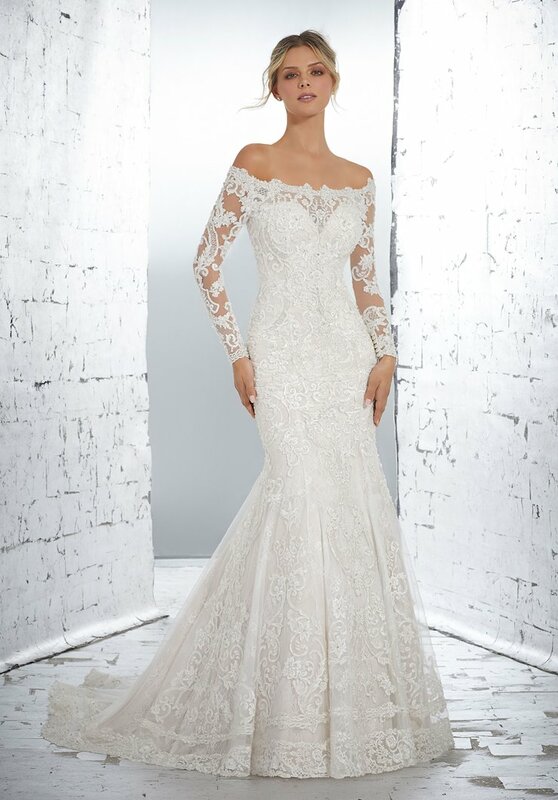 With dreamy and flattering silhouettes rendered in gorgeous and classic lace, any bride wearing one of these incredible wedding gowns will look and feel their best on their wedding day! Book an appointment and visit Regiss in Bowling Green, Glasgow, Owensboro and Louisville, Kentucky to browse even more incredible wedding dresses and find your dream bridal gown!